Trends in the distilling industry can be an odd thing sometimes since it involves trying to see the future. Most industries have it easy. If plaid suddenly becomes a huge fashion hit, clothing manufacturers only need to order more plaid cloth. Even when it isn’t cheap or easy for a given industry to switch tracks, they can usually do so in a short amount of time. Distilled spirits, not so much. Once something is started, it will take a couple of years or more before it comes to fruition. Trends being the unpredictable thing they are, banking that a one will still be a thing a couple of years from now is anxiety-inducing. Imagine how many distilleries would be hurt if a massive change, like when hair metal fell to grunge, happened to the liquor market. How would Kentucky’s Distillery Trail look if a similar 1993 dynamic shift made rum the Nirvana of liquors and Bourbon became Poison ( as in the 80’s rock band)? No one is expecting a shift this big, but that doesn't mean it won't happen. Millennials are a significant market driver, and they aren't entirely understood by the older generations. They are setting a lot of the trends right now. Other patterns are being driven by the nature of the business, and some are a mix of both. Here are a couple of models that seem to be taking hold and having an impact. 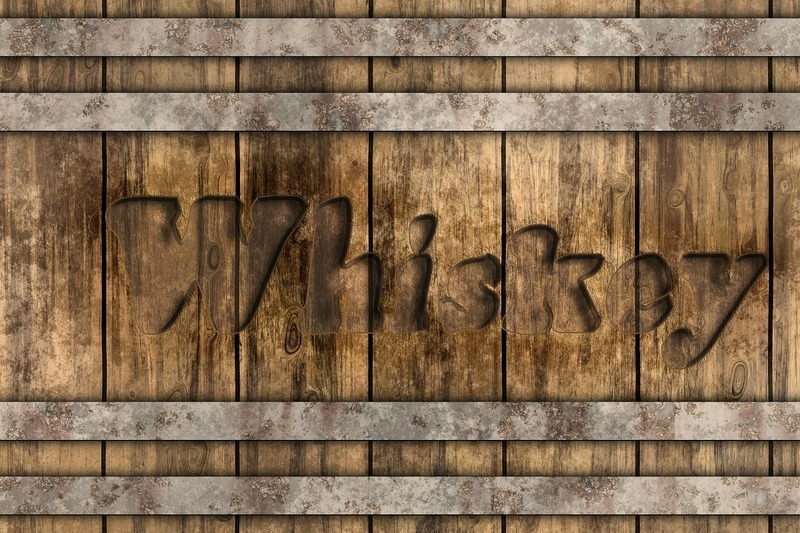 Knowing that whiskey takes years to produce correctly is one thing. Living that reality is another. There are all those bills, payroll, taxes, daily expenses, trade shows, and nagging investors all nipping away at a distillery’s working capital and the owner’s nerves. It’s enough to rattle anyone. The need for cash pushes some to bottle and sell their liquor early. This might bring in a quick influx of money, but it can also leave people thinking a new brand of whiskey is garbage. In the long term, if this practice grows and continues for long enough, it could give a lot of craft distillers a bad name. Millennials are a demographic that tend not to believe something about a brand just because the brand tells them its so. They think what they know, and what they have been recognized by their peers more than advertising and traditional quality markers. They also put a premium on value. This has led to the rise of blends becoming more common and age statements going away. Millennials aren't going to take it at face value that the fact a whiskey has been aged so many years means it is better. Even if they do think it’s better, they may not believe the extra money they pay for those years it spent aging it is worth it. What they are willing to buy is a blend they know is they like. This one goes hand in hand with the rise in blends. As more and more craft distillers work on carving out their niche, they end up experimenting with various ways to create flavors. One popular method is to finish a spirit in a cask or barrel used to make another type of beverage. This can be hit or miss. I've heard success stories like finishing a bourbon in a rum cask added a nice flavor and an extra hint of sweetness. I've also heard about a bourbon being completely overpowered and losing any hint of uniqueness when it was finished in a brandy barrel. While I expect this trend to go on for a while, its nature and relative newness are going to make it hit and miss sometimes. They are setting a lot of the trends right now. Other patterns are being driven by the nature of the business, and some are a mix of both. I guess we will have to wait and see where these trends take us.